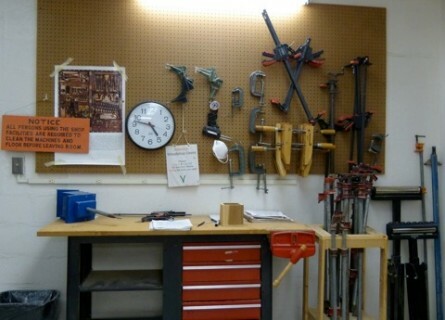 Heritage Harbour offers a fully equipped Woodshop for resident use. 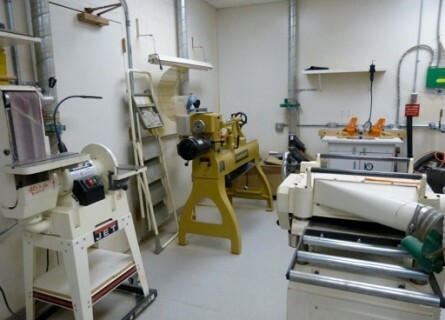 Located on the lower level of the Lodge, it consists of two brightly lit rooms with an extensive array of quality power tools and machines including a table saw, chop saw, drill press, bandsaws, lathes, and planers. 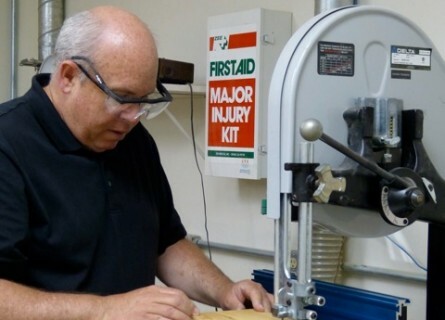 The Woodshop can be accessed any time during lodge hours of 6:45 am to 10:00 p.m., 7 days a week. For security and safety concerns, the shop is locked, but any resident who is certified can access the key. 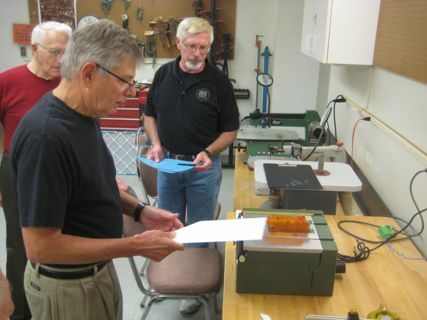 The Woodshop is a Board Chartered Committee, meaning that the Board of Directors oversees this committee and your HOA dues support the upkeep of the Woodshop.